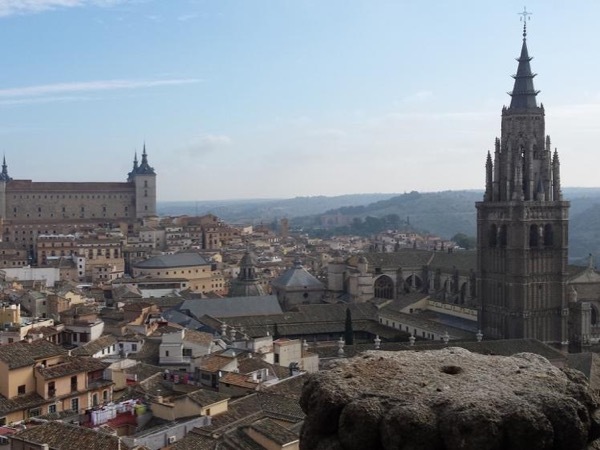 Traveler Review for Private Tour in Toledo, Castilla-La Manacha, Spain by Tour Guide Inma S.
About Inma S. Message Inma S.
Inma was so great! She was nice and informative..wantes to make sure we saw what we wanted to see. If we were interested in stopping aomewhere we could but we just let her lead the way. We had a great time and saved time by getting right where we needed to fo. If we were on our own, it could have beeen a vwey long day! I highky reccomend her if you are going to Toledo! !